A brief tale of how it all started. In the role of the protagonist, a tiny little taiwanese scooter that actually brought us, the two authors of this blog, Lev and Dr.P closer together as friends, and inspired our future dreams for diving deeper into the guts of gasoline creatures. This red beast is called Kymco Heroism to this very day, and has a relatively fat chassis on a 50cc heart. When I got to know this speed deamon for the first time, it was covered with the sort of angelic dust telling you that nobody used it for… let’s say a while. At that time I knew nothing of scooters and motorbikes other then they were fun to ride as hell, espacially on the parisian motorways as a passenger. 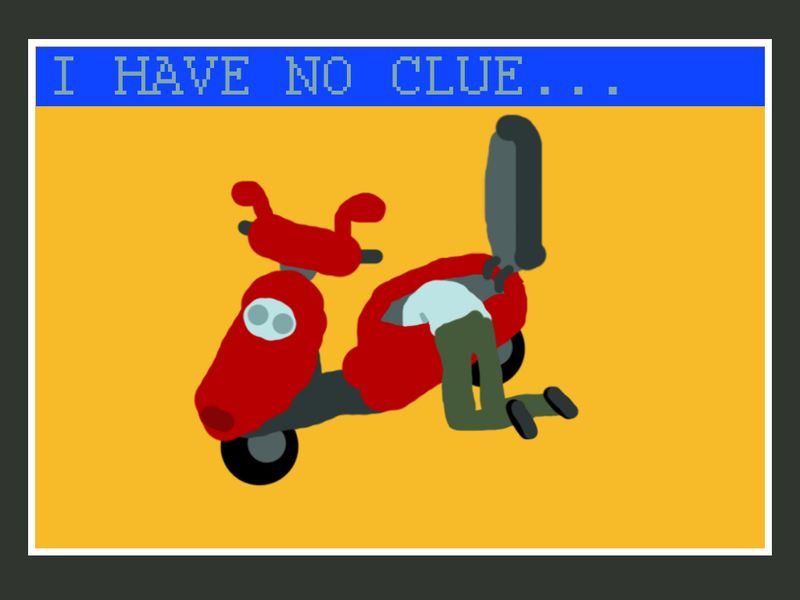 However I was in craving need for a scooter as a busy man, so when Lev agreed to lend it to me in return for making it work properly and having it go under basic mechanic maintance, I felt like a fairly good deal had been made. Obviously, I did not know what we were facing. Everyone knows those stories about impossible missions, breaking the vehicle down to parts on a monthly basis and trying to figure out where the problem is. You might as well know the feeling when it takes you from home to work and back, but it is just not as it should be. Yes, talking about torque, acceleration and the feel of it. But the story of how this minor frustration turns into vital interest for two friends over the years is the point I am trying to tell here, and in the future posts to follow on this topic. This bike deserves to be an Icon in our story of learning mechanics, and I swear we will make it’s name ‘Heroism’ well deserved soon enough.